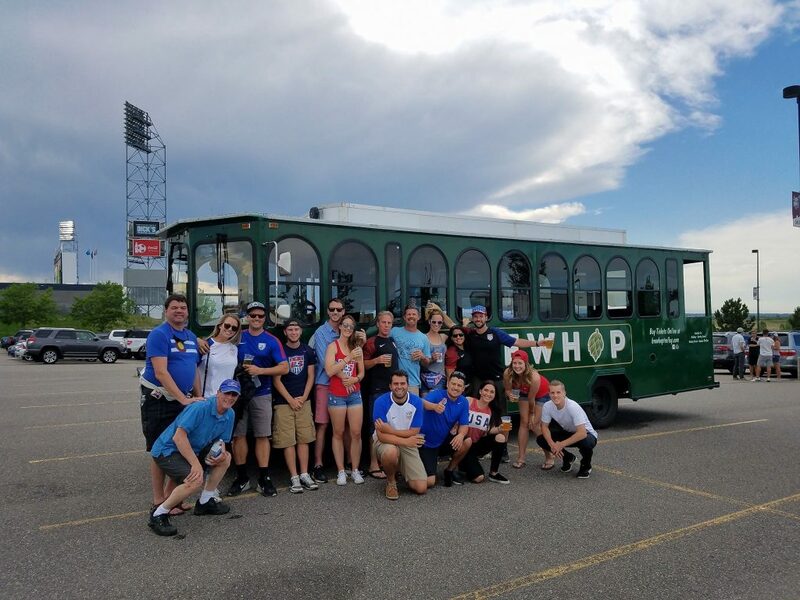 BrewHop Trolley, LLC is owned and operated by David and Radha Lewis of Longmont, Colorado. 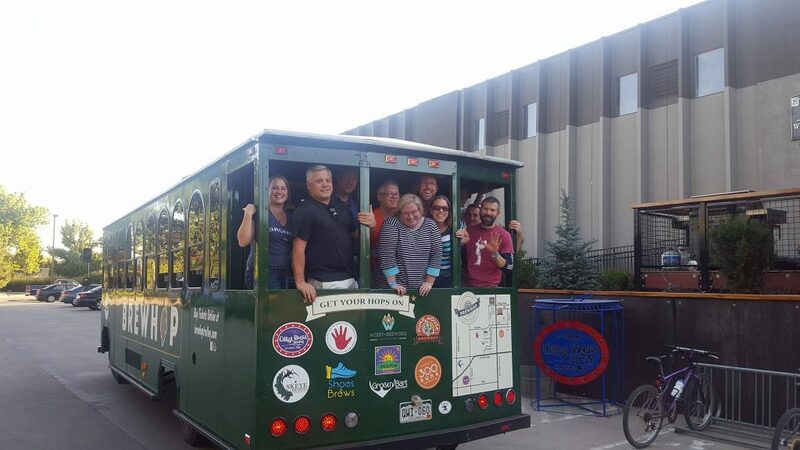 They run a weekend brewery tour in the town of Longmont most weekends from 12pm to 9pm. 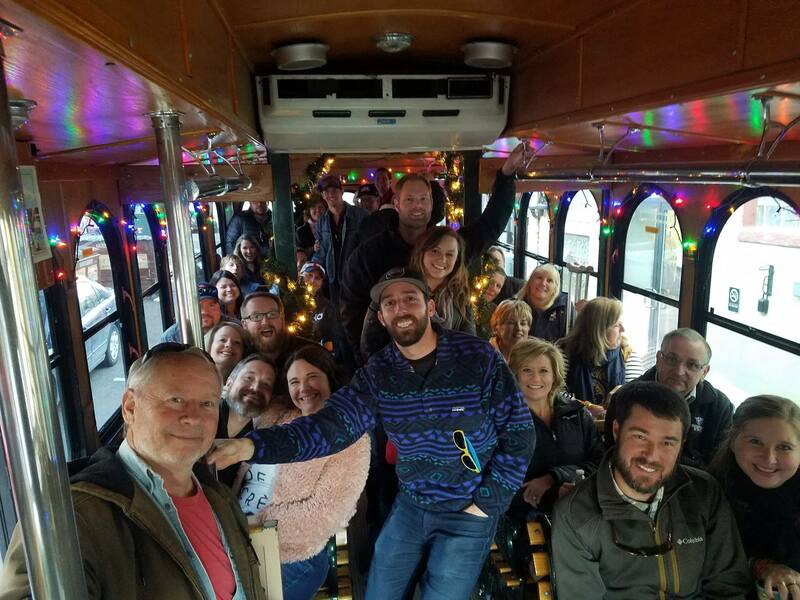 The tour starts at 300 Suns Brewery on South Main Street and the trolley continues a loop to the consecutive breweries, cideries, and distilleries in town! The loop takes approximately one hour and returns every hour to each location. 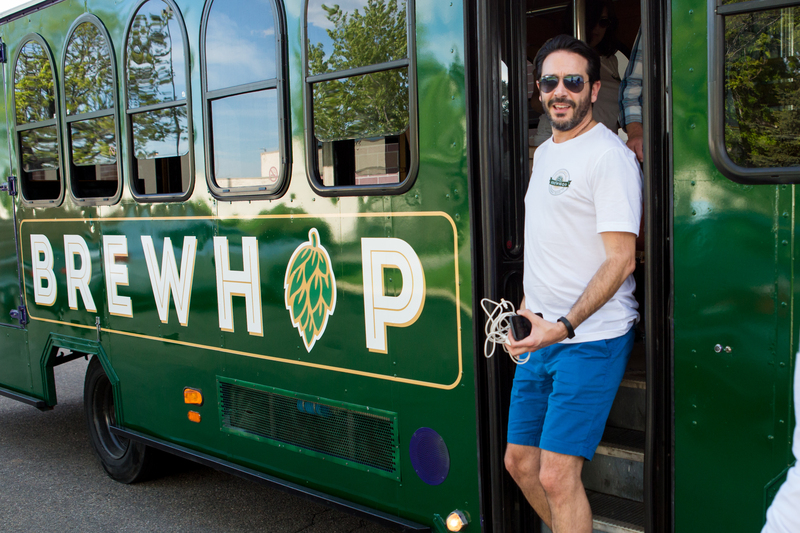 Patrons may hop on and off at their leisure and decide which locations to stop and for how long. Riders receive a wristband for the all day pass which also entitles them to discounts at many participating locations. 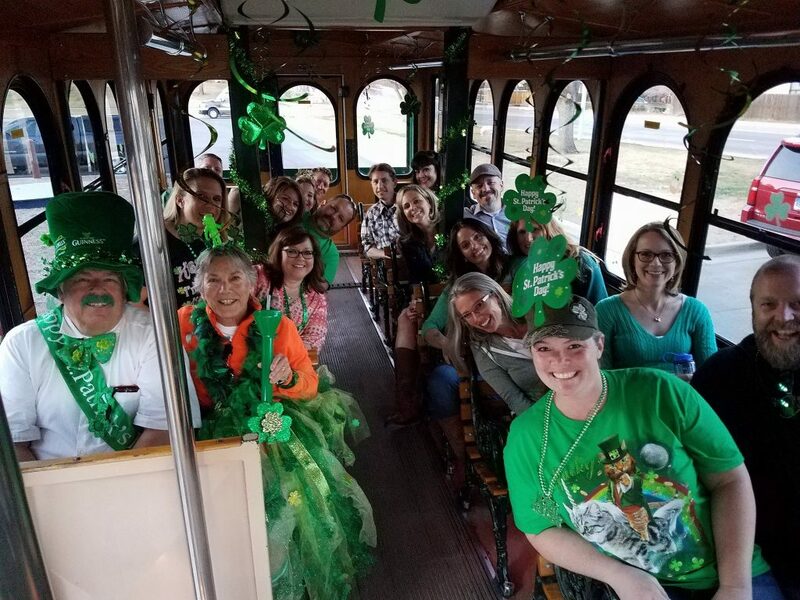 Apart from the popular brewery tour, the trolley is available for private charter Monday through Friday for parties! The trolley has seating capacity of 24 with room for 6 more standing in aisles. 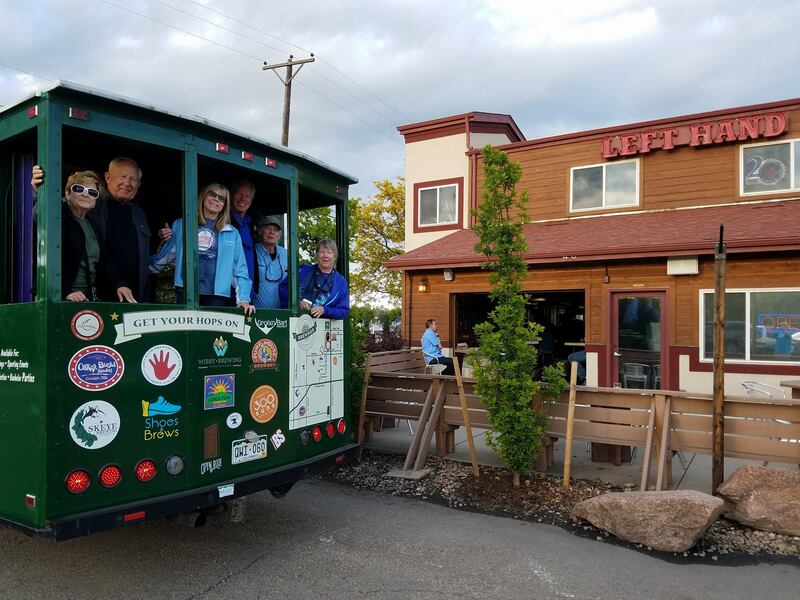 The vehicle is also equipped with a new sound system with SiriusXM Radio and bluetooth connectivity as well as a PA System. Recently installed LED floor lights add to the atmosphere in the evening. We have PUC authority in surrounding counties as well. So the next time you are planning a birthday, consider us!